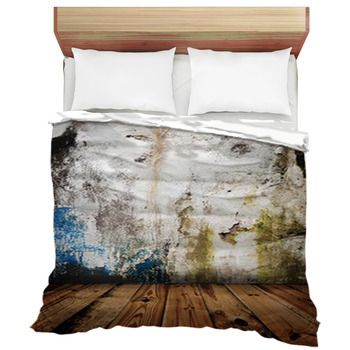 Just because you're into grunge style doesn't mean you have to get your hands dirty to find the perfect room decor. 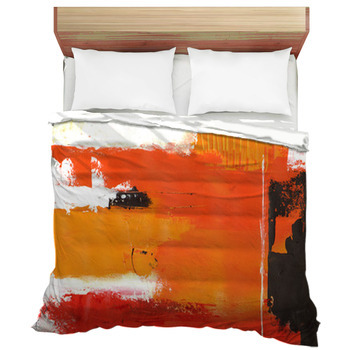 You can bring the same artistic style into brand new (and clean) grunge bedding. 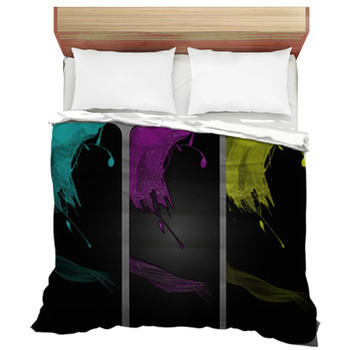 Take your own messy and sometimes even dirty designs to create custom bedding designed by YOU! 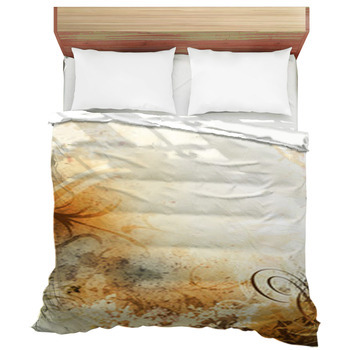 Mix 'n' match your favorite photos with a grunge design for personalized bedding that puts your style center stage. 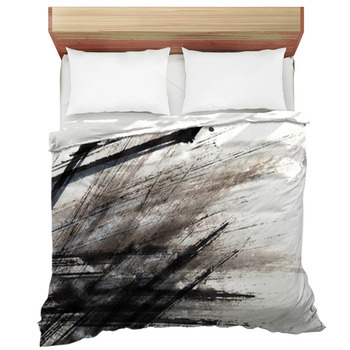 Muted tones and stylish colors make grunge a popular and ever growing decor and fashion trend. 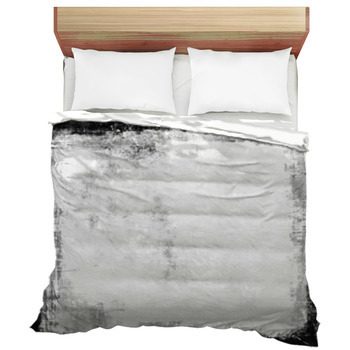 As trends become edgier and urban style meets punk, the end result is grunge bedding with your personality all over it. 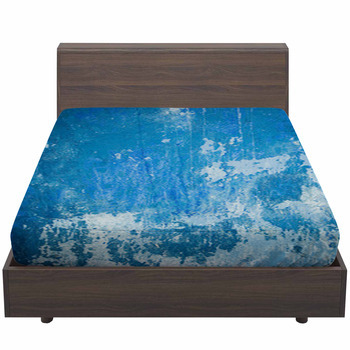 The grunge trend is showing up in fashion everywhere, and not just bedding. Clothing, sports trends and technology are picking up on the same styles. Grunge is appealing to so many people especially teenagers, with their carefree, get dirty and have fun attitude. 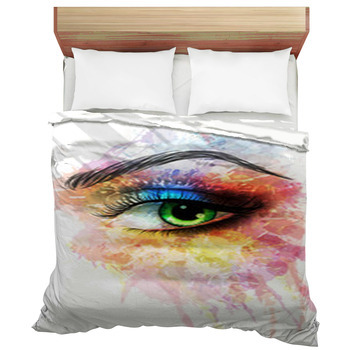 Why should your bedroom say any different? 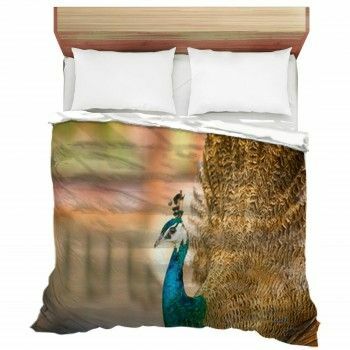 Start by adding accessories that set off your bedding. 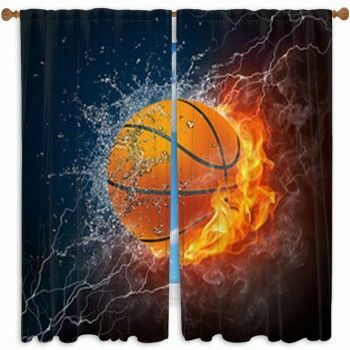 For example skateboard decks, sports equipment, car decor and other gear that reflect your personal style can also adorn your walls. 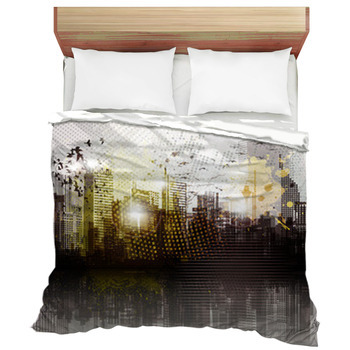 Add flair to your grunge bedroom with grunge-like textured wall art, your very own graffiti, or even cool colored lights. 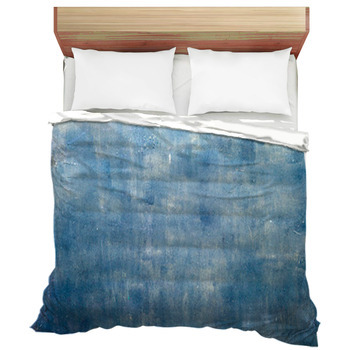 Making your bedding match your grunge themed room is simple - but the one thing you can't forget is functionality. Just because we're young and just want to have fun, doesn't mean we won't have to work sometimes. Incorporate your desk into your custom grunge look by adding a weathering technique by making it look worn, aged, or just plain dirty. Adding a cork board for your notes can be a great way to stay organized while not losing your grunge look. 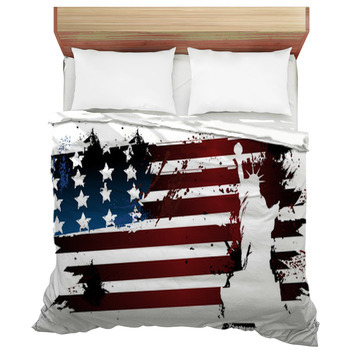 And remember, let your grunge bedding be the ultimate accessory to your bedroom and YOUR style!.